At Titanium-Buzz.com we offer a wide selection of rings and other jewelry items that are created using exotic metals and inlays. 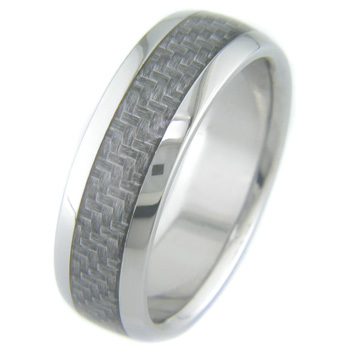 We specialize in titanium, carbon fiber, damascus steel, black zirconium, tungsten carbide and stainless steel rings. Our unique styles are designed with lightweight and durable metals and composites with various inlays. We have the largest selection of carbon fiber products online and we strive on customer service. Please check out our site at www.titanium-buzz.com for more information.